As part of its continued mission to become the alpha and omega of the movie-going experience, movie ticket website Fandango has bought both review aggregator Rotten Tomatoes and social media site Flixster, which was already owned by Rotten Tomatoes. That means you’ll be soon be able to look up reviews, watch trailers, find out which movies your friends want to see, and buy tickets all through one system. If only Fandango could also start using those self-driving cars to take people to theaters and an Uber-like service that allows you to summon them, then it’d really be on to something. This all comes from Deadline, which notes that Flixster Video—the company’s “home entertainment and digital video redemption service”—is not included in this deal, but the plan is for that service’s users to eventually be transitioned over to a new VOD service from Fandango, with Flixster Video then shutting down. 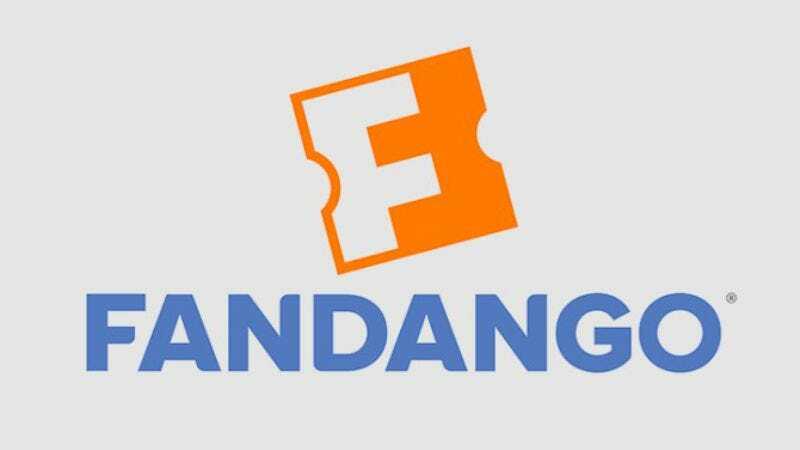 Earlier this year, Fandango also bought M-GO, a digital movie distribution service, so once everything’s in place you’ll even be able to buy digital copies of movies from Fandango, in addition to all of that stuff about reading reviews and buying tickets from them. The next step, presumably, is for Fandango to just start making all of the movies itself, and from there it’s just a short leap to sealing humans up in little pods and using them as batteries to power its mechanical empire.